A-HOTEL.com - Luxury and cheap accommodation in Rumbolovo, Russia. Prices and hotel, apartment booking in Rumbolovo and surrounding. 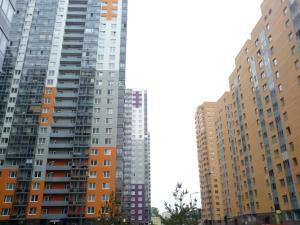 Situated 18 km from Petrovsky Stadium and 18 km from Anna Akhmatova Museum, пр. Маршака, д.